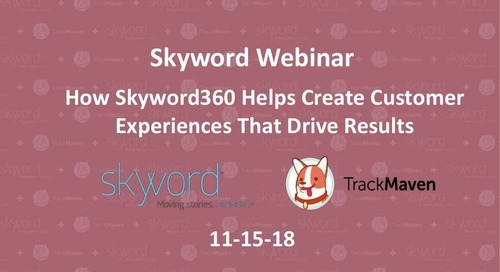 Description: To better serve the wants and needs of your audience through content, marketers need to know how to analyze data. As organizations begin to grow, marketers can lose track of what's most important to their audience. 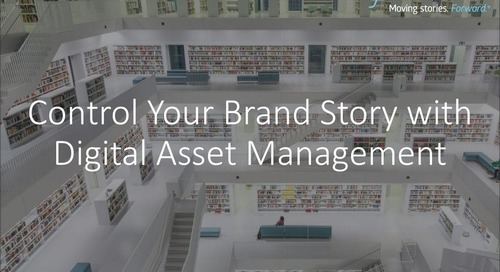 To keep your company sharp and focused, data analyzation is key, but knowing what data to use can be a barrier to creating great stories. 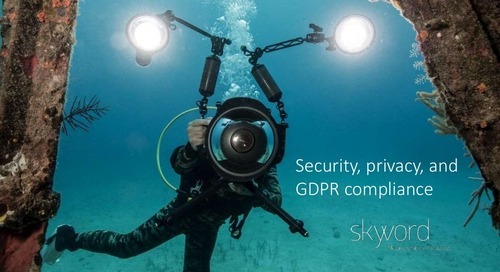 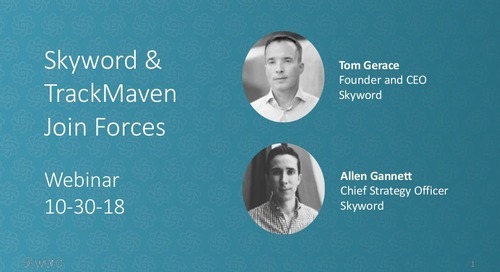 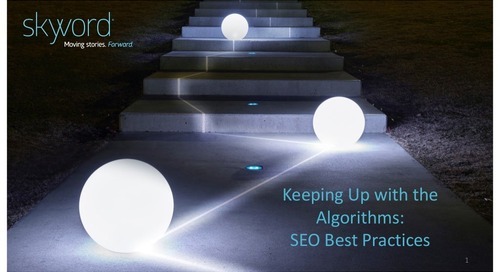 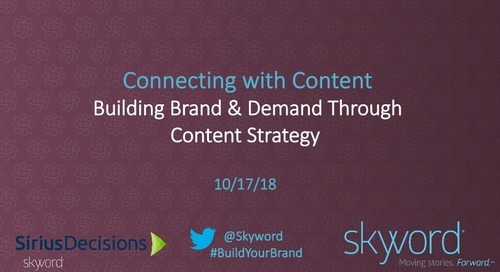 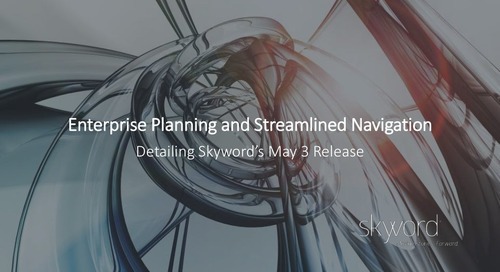 Skyword’s Vice President, Services, Andrew Wheeler, and Managing Editor of the Content Standard, Ted Karczewski on Wednesday share how they use data to drive their content creation process to increase efficiency and produce stories people want.